Why would anyone buy a new Mustang GT? 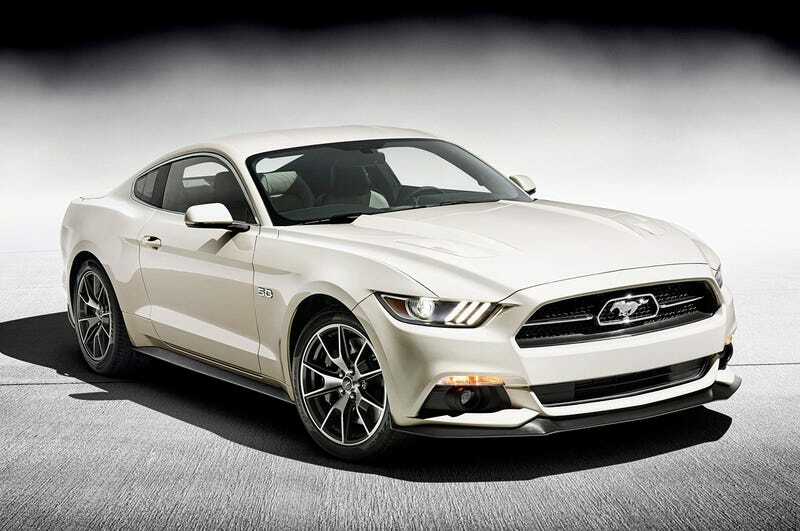 A new Mustang GT cost a minimum of $32,000. The one I optioned out cost $40,000. That is a lot of car for the price but think of how much more car you could get? A 2007 GT500 convertible with 2,000 miles on it. My point is a Mustang GT is cool and all but if you pull up to an auto show in one of the above cars you will have the more interesting vehicle. On top of that I think a strong argument could be made all of the Mustangs I listed would be more fun on a back road. I love that people buy new GT Mustangs but I can’t even imagine the temptation I would have to buy a used GT500 or Boss when looking at a new GT.